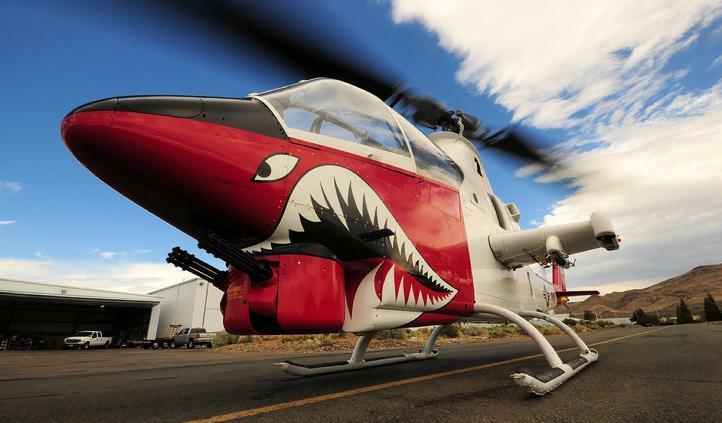 The 2013 Heli Expo, the world’s largest helicopter trade show and exposition, took place in beautiful Las Vegas, Nevada and boasted over 20,000 attendees. Approximately 60 aircraft were on display with exhibitors utilizing over 1 million sq. ft. of exhibit and meeting space. 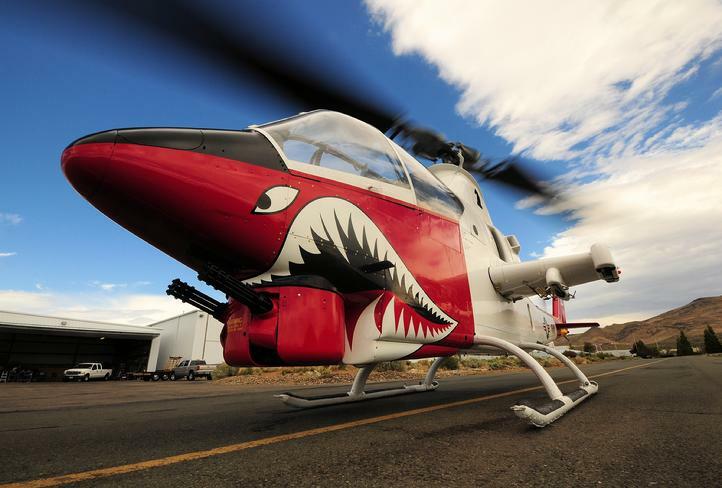 Cactus Air Force’s own AH-1 Cobra was on hand to show case this amazing and rare piece of military equipment. © Copyright - Cactus Air Force / Website by: AMP Social, LLC.